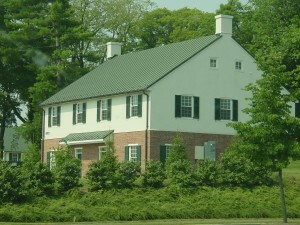 The Guilford Mansion was historically part of a 103 Acre working farm. 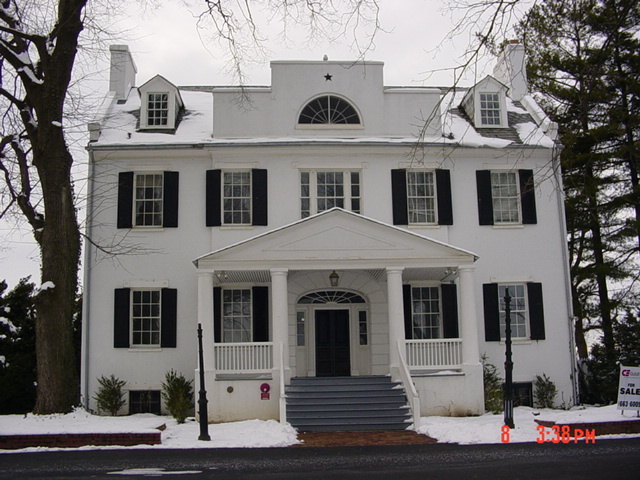 This historic property features a unique combination of structures including: Mansion House (ca. 1820), Springhouse (ca.1820), Icehouse (ca.1820), Well house (ca.1820), Smokehouse (ca.1820), Formal garden (restored ca. 1930), and the Guilford Office Condominiums that were incorporated into the historic theme to resemble Tennant housing (ca.2003) and Barn-like structures (ca.2004-05). The Guilford property creates a truly unique office setting by blending the past with the present.